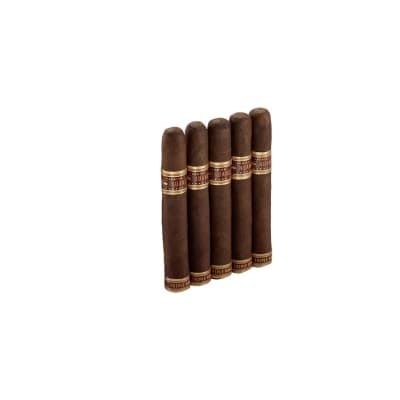 Tatiana Mocha cigars are handmade in the Dominican Republic using a blend of prime Honduran, Nicaraguan and Mexican tobaccos rolled in dark Sumatra wrappers, and flavored with luxury chocolates, vanilla essence and caffea robusta. While emitting these savory aromas, you'll experience a smooth, velvety and exotic smoke brimming a with rich mocha flavors. 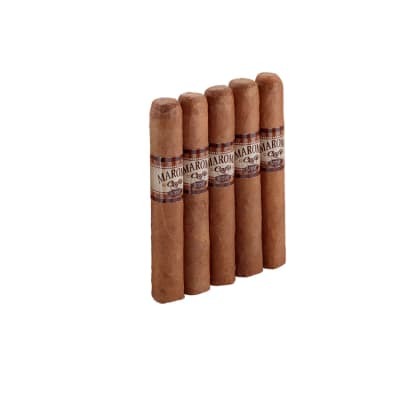 Tatiana Mocha cigars are delicious any time of day, and a flavorful change-of-pace from more traditional cigars. A good dessert cigar, smooth and sweet right down to the last puff. 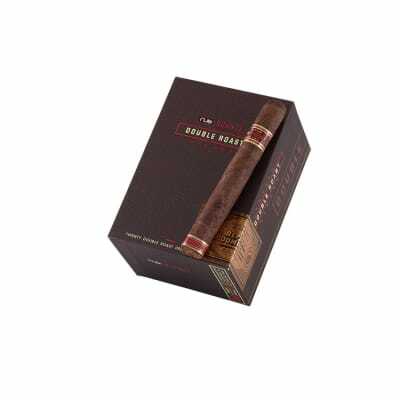 It is a rich tobacco and well worth the time to smoke. 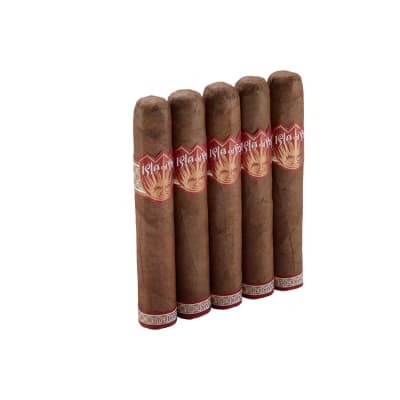 This cigar has a great aroma and flavor, with a sweet tip. The burn is good, it is a little fast. My wife loves the smell of this cigar and I enjoy the flavor. I have smoked all that I ordered and was pleased with the flavor consistency. If you are looking for a flavored cigar or something with an enjoyable flavor and aroma I would suggest this cigar. Throughly enjoyed this cigar. Mild and sweet. Great draw and burn. Would recommend if you like flavored cigars.